CDC Senior Programs are intended for residents living at independent and assisted living homes. 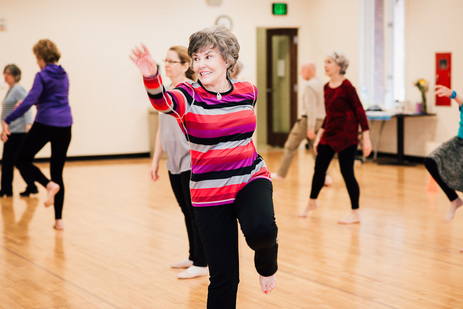 We offer a variety of different classes that cater to the needs of residents who struggle with illness, disease, or disability. 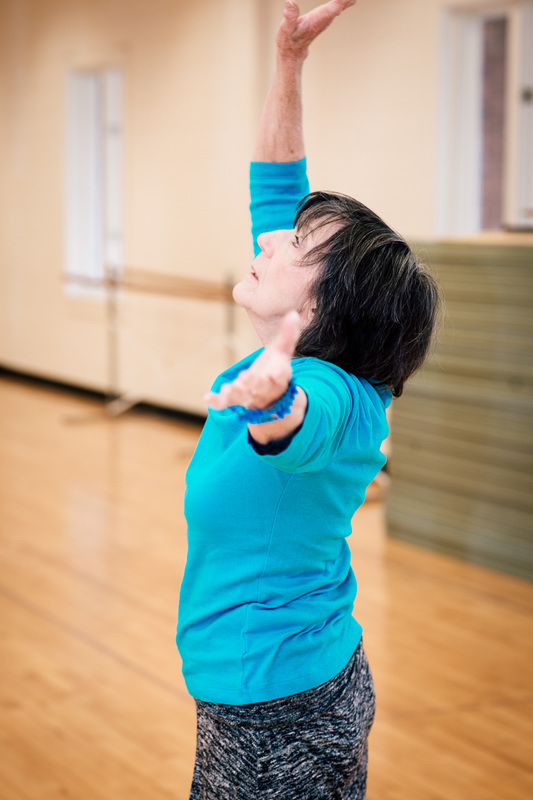 At CDC we are passionate about sharing the impact and healing power that dance brings. We welcome wheelchairs, walkers, and even oxygen tanks to meet the needs of residents involved. 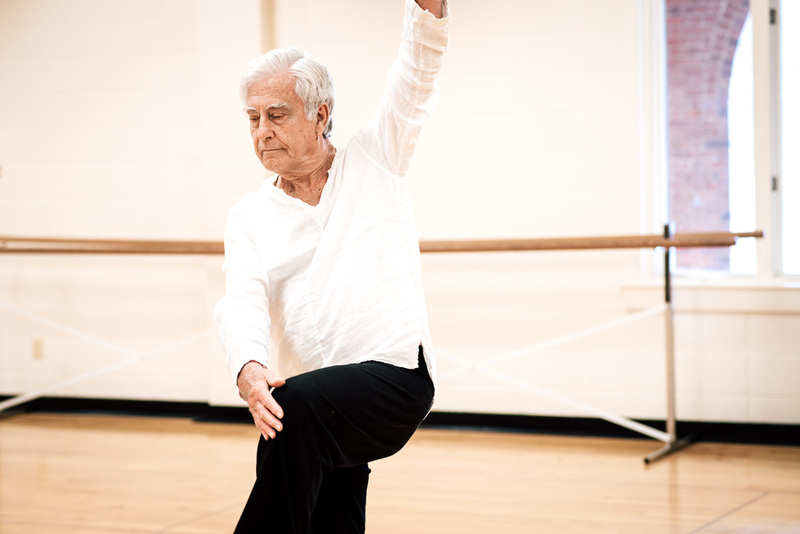 Sign up today to schedule your senior programming with CDC, we will come to your facility and bring the restorative energy of dance. Weekly classes for 45 minutes are suggested with a minimum of 6 sessions either once or twice a week at $10 per resident. Last session ends in performance and presentation of what was learned. (minimum of 8 seniors required). CDC also partners with local artists to bring a quality performance to your residents. Already in a class? Click HERE to find your class and enroll today!